Our new font is in the Itunes US Store! 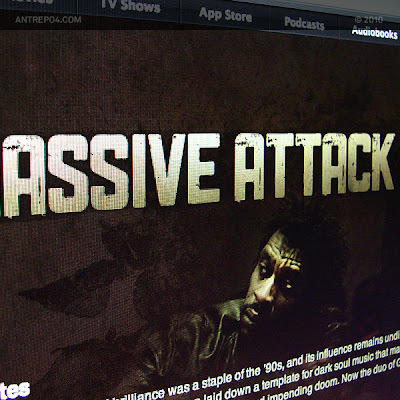 We've found our font in the Heligoland Album page from the Massive Attack. You can see it too in the US Itunes Store. Maybe most peoples doesn't excite after that news but we are not one of them. It's important and we expect something likes that after 60,000 downloads but we was very glad to see what designers are doing with our fonts. if you wanna mention us in your credits of the artwork please e-mail us first. This font name is "Public Gothic". Public Gothic is our new font family and beta release is free to use in all your designs, commercial or non commercial. Update: Public Gothic is not free anymore, because Pro release will be available soon. Also Full character update will be available and free of charge for all licensed owners. I've made a job with Public Gothic. I will send to you can see. Can be by twitter?